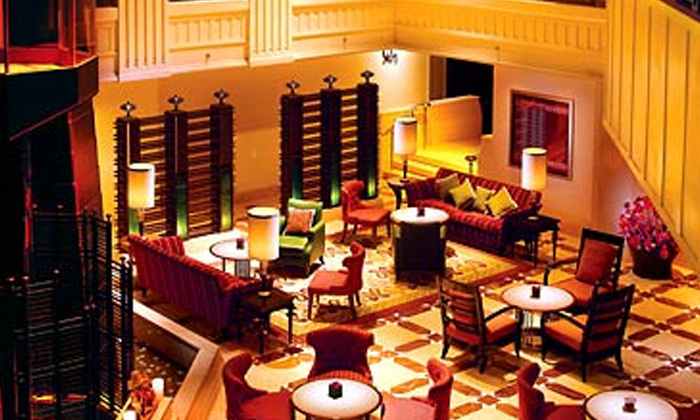 Celebrate in a romantic rendezvous with your love in an elegant culinary destination! 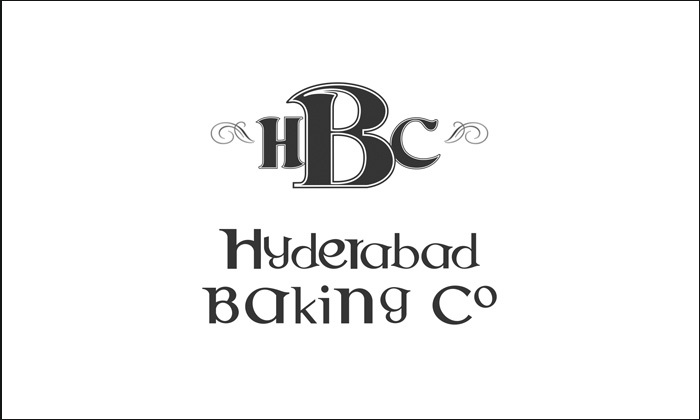 Head to the exotic and very romantic Hyderabad Baking Company, a chic spot inside the Hyderabad Marriott Hotel & Convention Centre. They serve mouth-watering compilation daily baked pastries and custom-created sandwiches. The luxurious décor, plush couches, soft lighting, soothing music, aroma from the baking area and impeccable services and puts you in a complete state of contentment and delight.